Once again, real life has dragged me away from blogging for the last week or so, but there's a catch-up review post coming before Friday, promise. (Edit, 02/02/14- well, that's that promise knackered.) Before that, though, a sort of exciting announcement. I'll be hosting this week's Movie Talk On Sunday, on the evening of February 2nd, over on my Twitter account (@mharrison90). Who doesn't love Ghostbusters? Granted, I had the idea from this topic after a fun Facebook thread about the possibility of rebooting Indiana Jones, which got me thinking about the inevitable reboot that awaits Ghostbusters. I'm obviously interested to find out what people think of the idea of a reboot, but it also serves as an opportunity to chat about our appreciation for two of the best special-effects-driven comedy movies ever made. So, for the sake of preparation, here are my 10 questions about the Ghostbusters franchise, past and (possible) future, which will be up for mass discussion on Twitter this Sunday from 8pm GMT. 1. 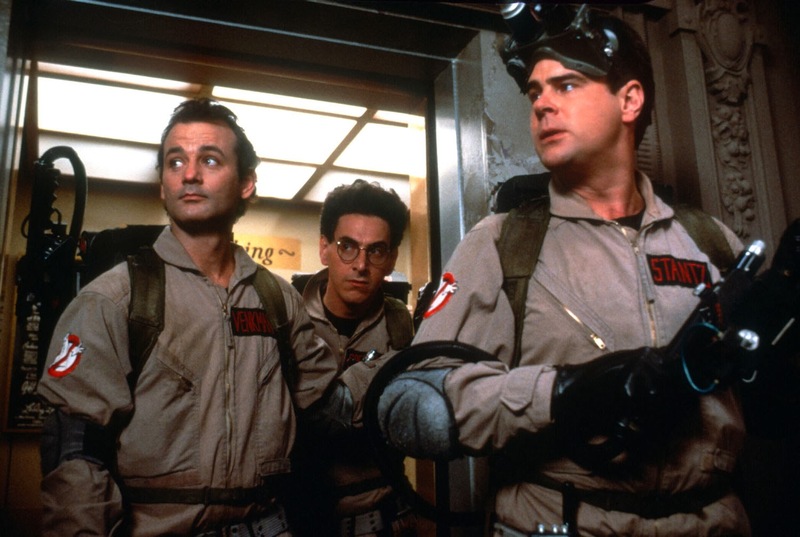 Tell us about the first time you saw Ghostbusters. Did you catch it in the cinema, or on video/DVD/telly? 3. Do you often find yourself quoting Ghostbusters? What's your favourite line/exchange from the movies? 4. Where do you stand on Ghostbusters II? Worthy sequel, or disappointment? 5. Battle of the Big Bads- who was the better villain, Gozer or Vigo, and why? 6. If you could have added one more 80s comedy star to the team, who would it be? 7. Ghostbusters III- do you think it will finally get moving in the next 12 months, or is a reboot inevitable? 8. 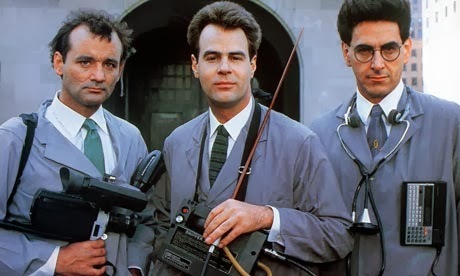 If Ghostbusters III does happen, but Bill Murray isn't involved at all, is that a deal-breaker, or are you still sold? 9. Or, Sony decides to reboot the franchise with 4 new characters. 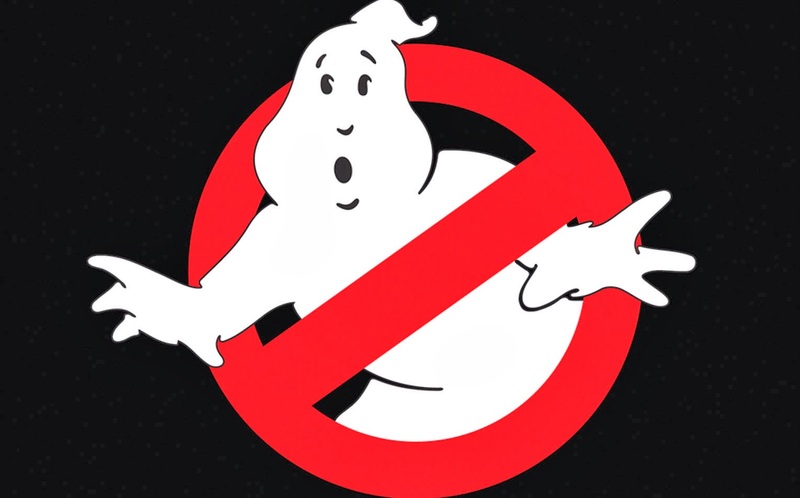 Who do you cast as the next generation of Ghostbusters? 10. Finally: think of the most harmless thing, something from your childhood... now, what form would your Destroyer take? Ten questions to think about and chat about, this Sunday- follow me for any updates between now and then. Though the questions are unlikely to change, I'll keep everyone notified of any drastic edits before I start tweetin' em. I'm Mark the mad prophet, and 'til Sunday evening, don't cross the streams.